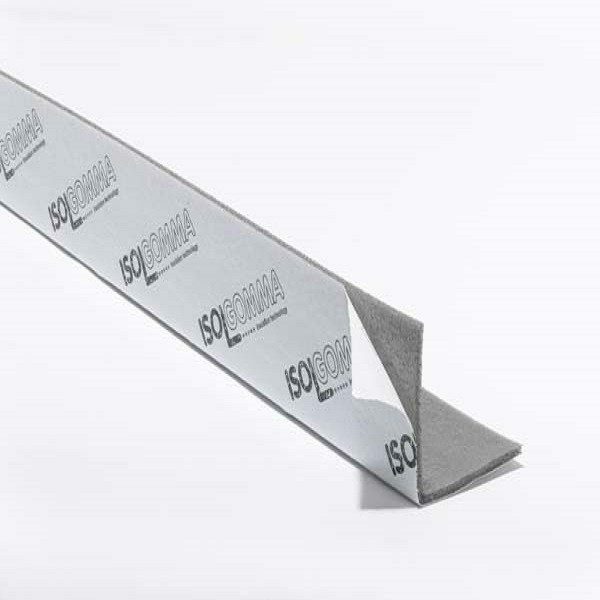 Profyle Acoustic Border is a self adhesive “L” shaped profile designed to isolate screeds from the surrounding walls. 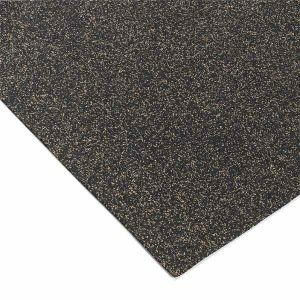 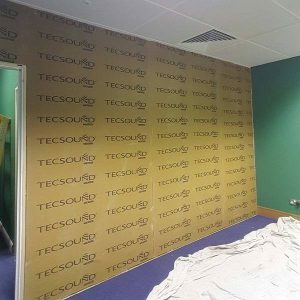 Profyle Acoustic Border is an angular shaped acoustic insulating band used in conjunction with the Roll and Grei acoustic insulation mats. 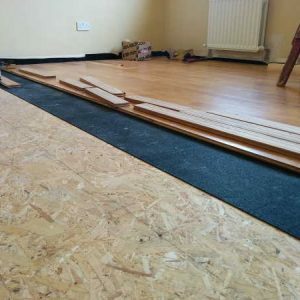 Profyle is installed between the perimeter walls and the floor. 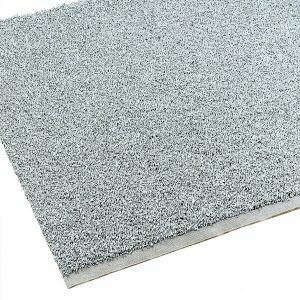 Its “L” shape makes it invaluable for optimum footfall sound insulation as it isolates the floor finish from the perimeter walls thus preventing flanking sound transfer through the structure of your home.